Baked cheesecake is an all time family favourite! Whip this one up with the whole family's help for a delicious dessert. Chop the cream cheese into cubes and set aside on the bench to soften while you make the base. Crush the sweet biscuits. 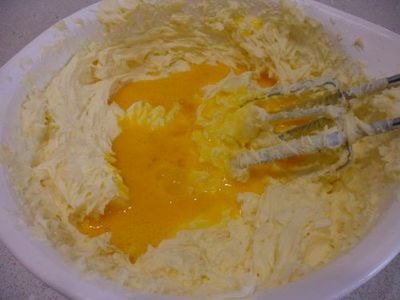 In a microwave safe mixing bowl, melt the butter. 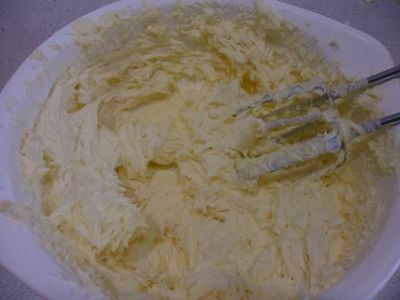 Add the crushed biscuits to the butter and mix well. 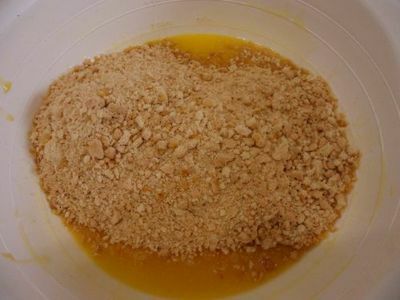 Place the biscuit mixture into a baking tray and press down with a spoon to create the cheesecake's base. 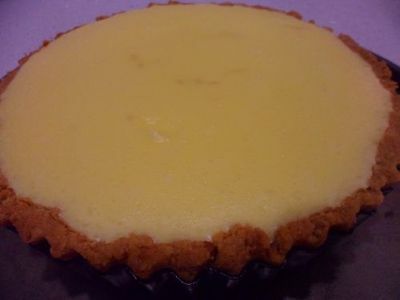 The base can be flat along the bottom only, or mould some up the cake tin walls to make sides to the cheesecake. 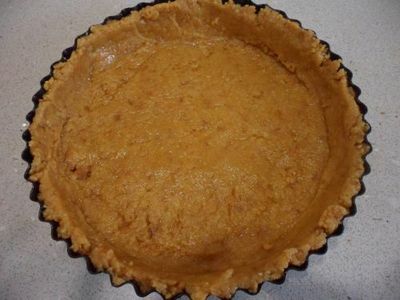 Refrigerate for 15 minutes while you make the filling. Preheat the oven to 160 celsius (140 celsius in a fan forced oven). 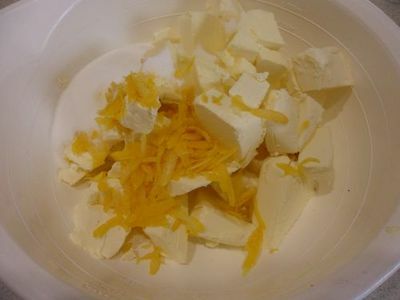 Place the cream cheese, sugar, and lemon rind in a bowl. 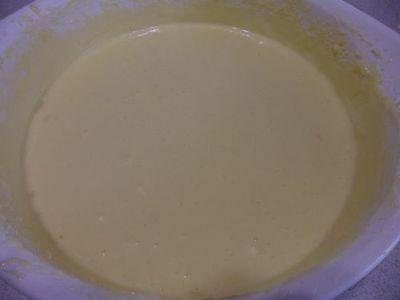 Use an electric mixer to beat until well combined and creamy. 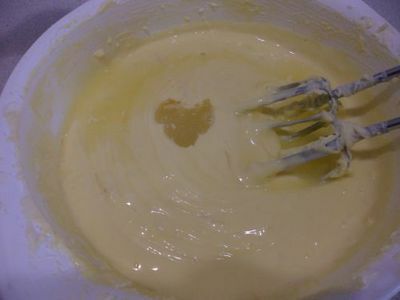 Lightly whisk the eggs and add these to the cream cheese mixture. Beat through until well combined. Add the lemon juice and beat for another minute. 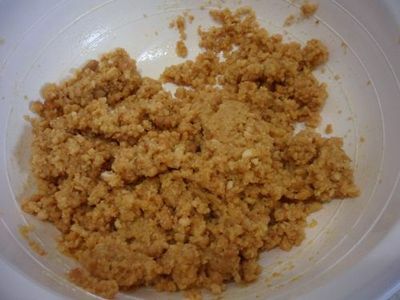 Remove the prepared biscuit base from the refrigerator when set. 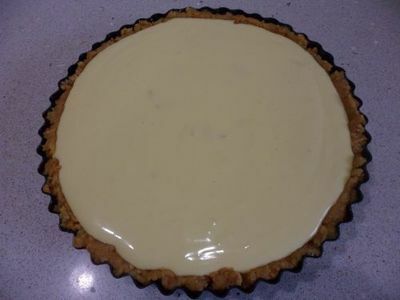 Pour the cream cheese filling onto the biscuit base. Bake for 50 minutes to 1 hour, or until the filing is just set. A slight wobble will become firm on standing. Cool for about 15 minutes, then refrigerate for 4 hours or until completely cold. Serve with an icing sugar dusting and some fresh berries.